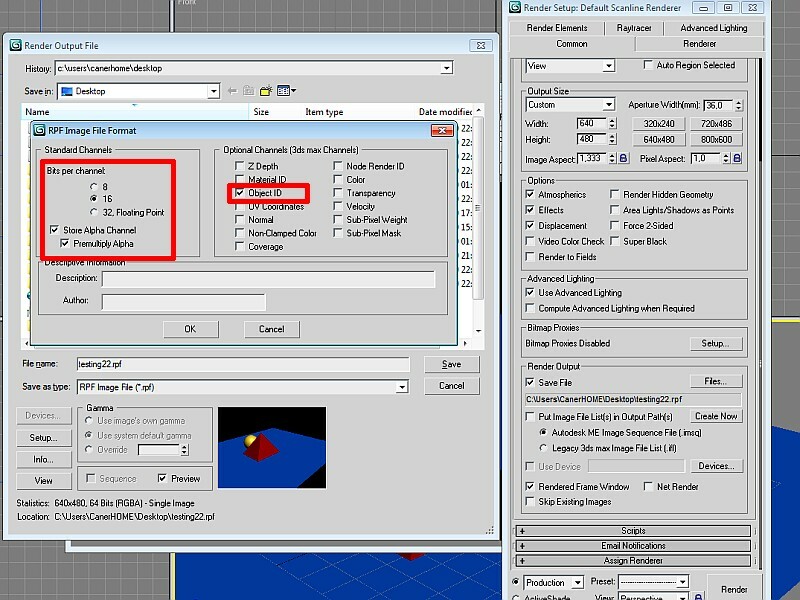 First of all, select the object in your 3D Studio Max scene, right click and Choose object properties. Apply it for your all objects which you want to separate in render image. Press F10 for render properties window. When you press enter, you will see a RPF Image File Format window to set rpf properties. 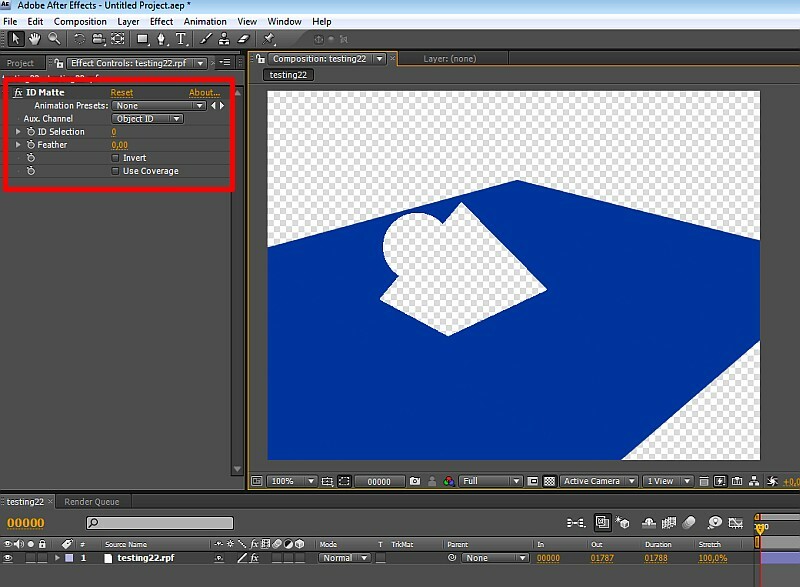 Open After Effects, import your .rpf image file which you rendered. Put it in a composition and apply “ID Matte” effect on your image. In Effect settings, choose Object ID as Aux Channel and see what happen when you change ID Selection. Previous How to render Ambient Occlusion in Vray? Next How to burn an object in Maya?